Use this to plug your big (fat) Parkzone Mosquito battery into your existing Parkzone charger, which was made for those little thin stick-style packs. I recommend leaving this permanently plugged into a dedicated charger for the purpose of charging large (or any size) batteries. 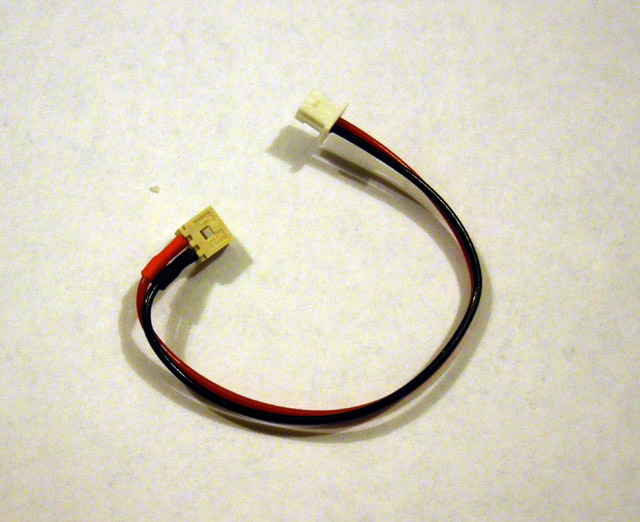 Just leave it in, and plug your battery into the extension (whether a fat 250mAh unit or regular size). Why? 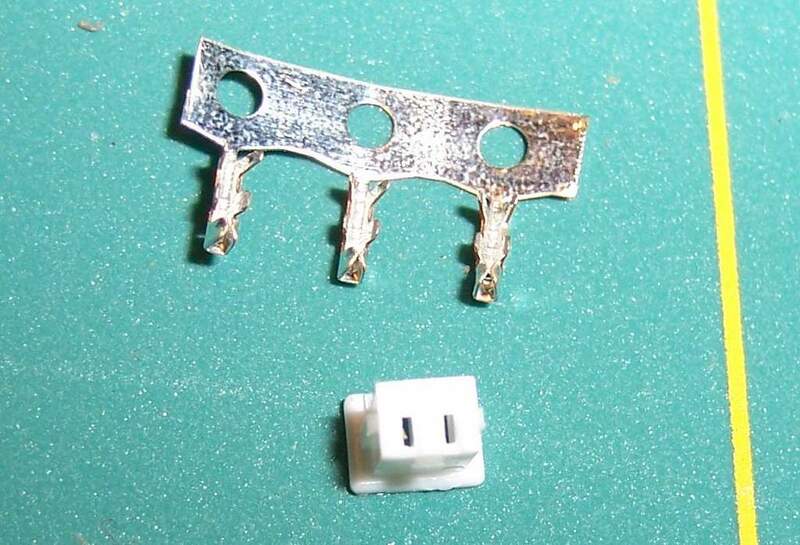 Once you plug this male end into your charger, there's no easy way to get it out without pulling on the wires! 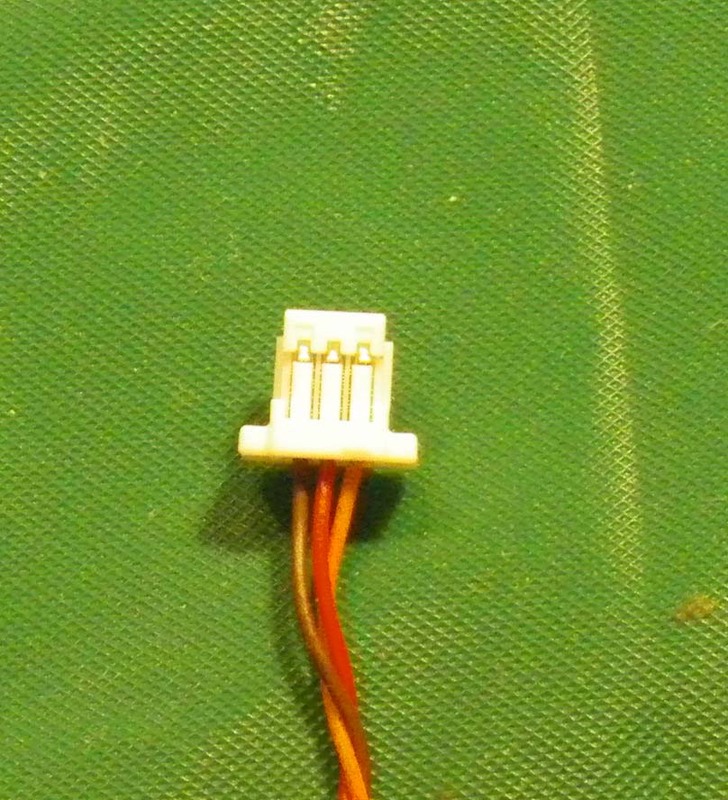 Not a good idea, with any connector.